With the GhanaSat-1 launch aboard SpaceX's CRS-11 cargo mission, Africa is officially a contestant in the space race thanks to international collaboration. Despite not receiving official Ghanaian support, a team of researchers from the African country launched the continent’s first satellite, GhanaSat-1, in June 2017. With the USA trying to regain its lead in Space Race 2.0 despite an overall push toward collaboration in the field, Africa is increasingly relevant in the conversation after the launch of a CubeSat developed by Ghanaian engineers at the All Nations University College. 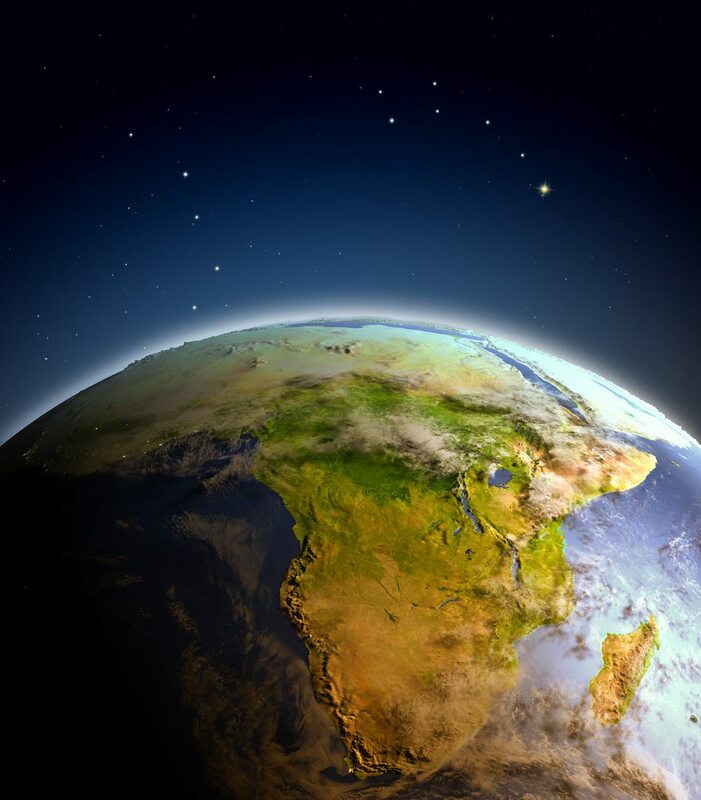 And other nations have stepped up to aid in African space technology development. JAXA, Japan’s space agency, supplied much of the training and equipment necessary for the Ghana team to develop the CubeSat. The GhanaSat-1 was included in the SpaceX CRS-11 Cargo Mission, which, as we mentioned, also brought Nigeria’s first satellite into orbit. The mission was launched aboard a SpaceX Falcon 9 rocket and Dragon spacecraft from NASA’s Kennedy Space Center pad 39a–which was also the site for a more recent cargo mission that sent Canadarm 2 to the International Space Station. GhanaSat-1 itself was built by a team of engineers including Benjamin Bonsu, Ernest Teye Matey, and Joseph Quansah of All Nations University College. The satellite itself will communicate data to Space Systems and Technology Laboratory at ANUC. Now that Africa has a stake in the space race thanks to international collaboration, there’s only one way to go: up–or out, or away–depending on how you look at it. The team hopes that information gathered by the satellite will aid in monitoring Ghana’s coastlines and reinforce high school space technology curriculum. Ghana President Nana Akufo-Addo highlighted the proud moment for his country by Tweeting to the team directly. Congratulations to the team from All Nations Uni., Koforidua, for the successful launch of Ghana's 1st satellite, GhanaSat-1, into orbit. As much as we enjoying playing up the Space Race, we’ve said before that collaboration is key to the future of our globalized Industry 4.0 and IoE economy. The more nations putting resources into the pioneering minds of space exploration will mean better, faster, and more well-rounded developments in the field. Which continent (aside from Antarctica) is in last place of the Space Race?